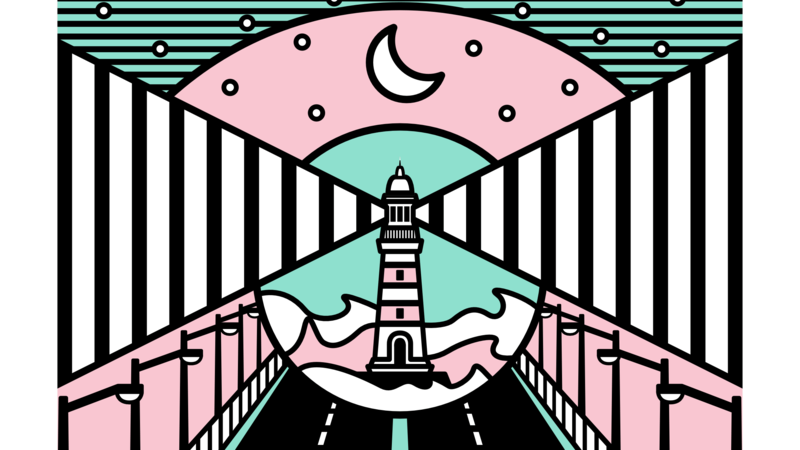 slander presents ‘Quiet Lights’, an exciting new small-scale festival with a big heart, which aims to shine a light on the new wave of Irish folk and traditional talent that are quietly forging new paths, recollecting old tales and making new stories. Music from the heart and for the soul will fill the city's intimate nooks, crannies, chapels, and bars. 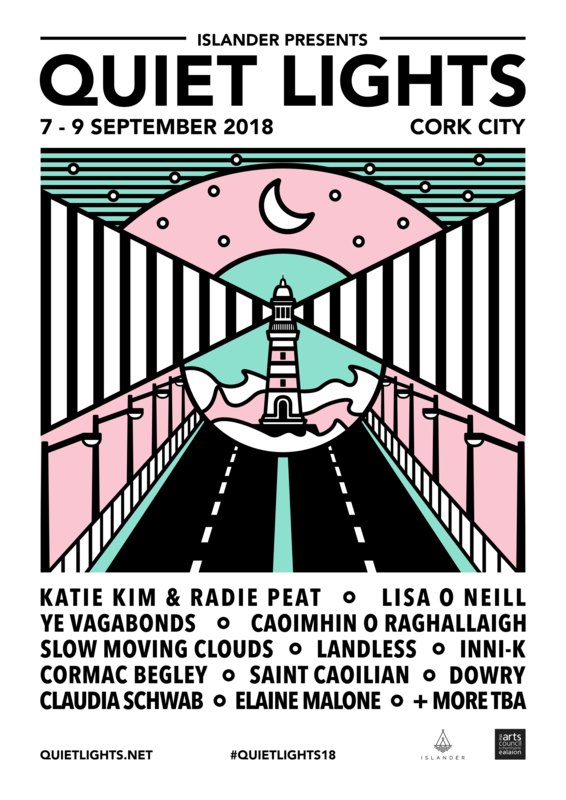 The line-up features established and up-and-coming names like Katie Kim and Radie Peat who will perform a rare collaboration, Slow Moving Clouds, Lisa O’Neill, Ye Vagabonds, Caoimhín O’Raghallaigh, Landless, Inni-K, Cormac Begley, Saint Caoilian, Dowry, Claudia Schwab, Elaine Malone, Culture Vultures and Lucia + Maria Ryan. The sound of toes tapping and strings plucking will be found across various intimate Cork venues including: Coughlan’s Live, Sirius Arts Centre Cobh, The Roundy, St. Peter’s and The Chapel at Griffith College on Wellington Road.